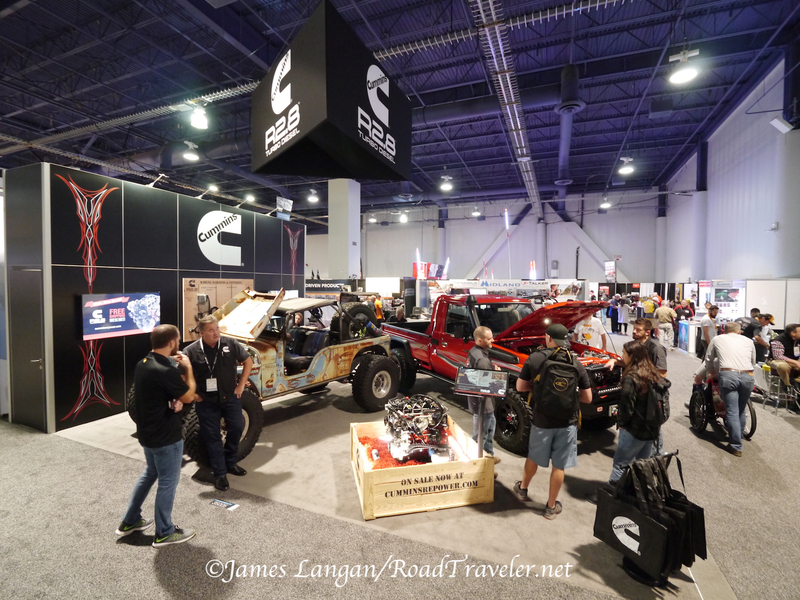 Cummins’ booth at the 2017 SEMA Show was focused on their mighty mite in a crate, the fantastic R2.8 Turbo Diesel. This post is about one of the two cool rigs on display. 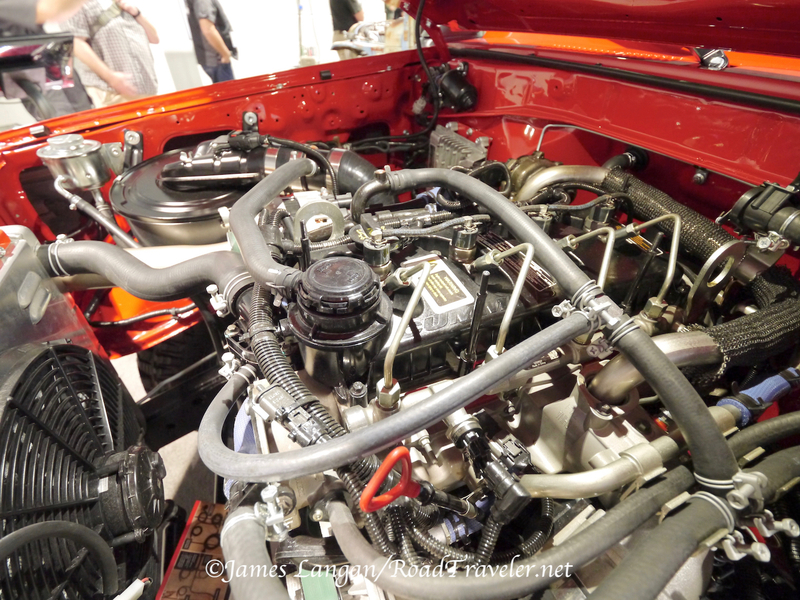 This Toyota was IMMACULATE! Looked NEW. Details below. 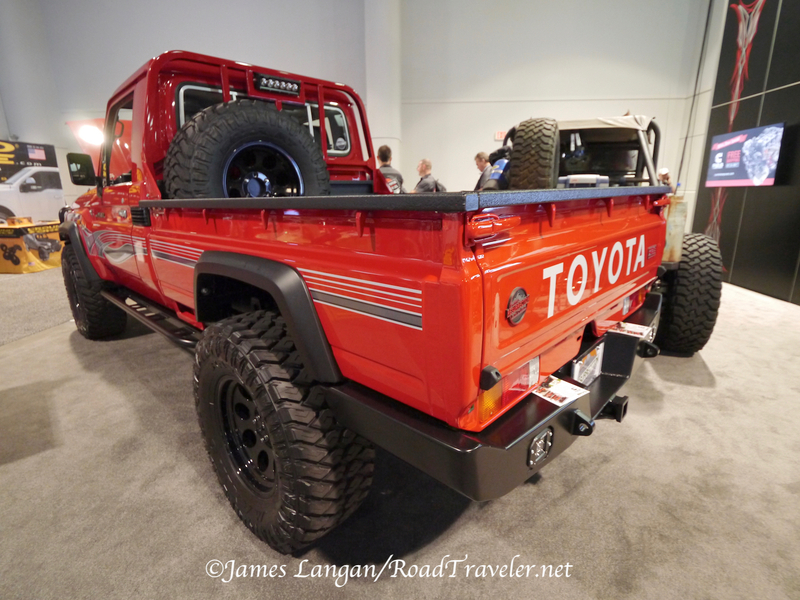 Custom 79 Series (HZJ79 body) Land Cruiser Pickup, by Proffitt’s Resurrection Land Cruisers.